POMONA, Calif. (AP) _ It’s shaping up to be a snail’s pace race featuring cutting-edge robots doing simple but critical tasks. Robots in the disaster response competition in California must push buttons, turn valves, cut through a wall and drive a light utility vehicle. The winning design team will collect a $2 million research award along with bragging rights in the rapidly developing robotics industry. 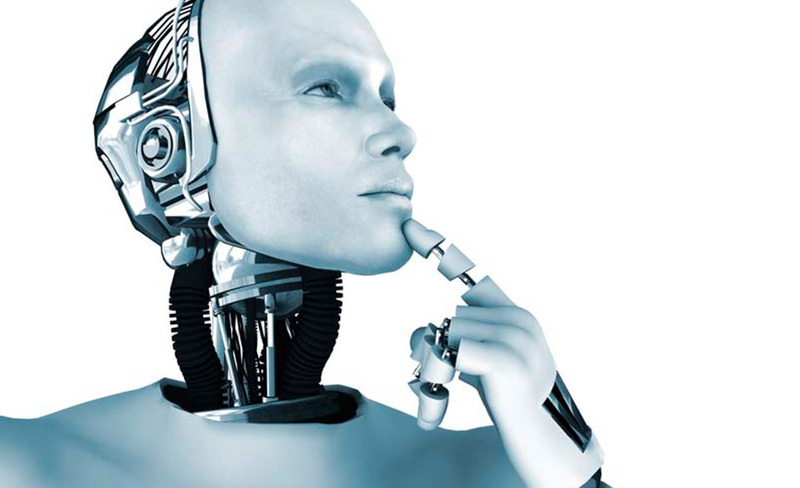 “We get most of our ideas about robotics from science fiction. And we want to show a little bit of science fact,” said Gill Pratt, who organized the competition for the U.S. Defense Advanced Research Projects Agency, which focuses on futuristic technologies for national security. The contest runs Friday and Saturday at a Pomona racetrack designed to look like a disaster zone. The robots may be slow, clumsy and delicate but they might just save lives someday by braving dangerous disaster zones. Pratt cited the 2011 Fukushima nuclear disaster in Japan as an emergency where such robots would have come in handy. “Sometimes in a disaster, it is too dangerous for people to go in,” he said. Teams of engineers, programmers and designers from research institutions across the world have worked for years to build robots that can maneuver the course and complete the assigned tasks. The most difficult task _ getting out of the small utility vehicle _ is so hard that many teams aren’t even attempting the dangerous egress, preferring to be docked on their times rather than risk toppling their robot into the dust. The robots come in all shapes and sizes. Most appear humanoid but some can switch to wheels to get around. “RoboSimian” looks like a double-jointed monkey without a head. Another has a torso on a 4-wheeled base, like a centaur. Several teams used DARPA’s Atlas robot as a start for their own designs. “This robot weighs almost 400 pounds with the battery and hydraulics,” Cassie Moreira of Boston Dynamics said as she worked on the knees of a robot from the Massachusetts Institute of Technology. DARPA’s first robot competition in 2004 was a race for driverless cars. None of the entries finished the race and most made it only a few miles. But now, 11 years later, Google’s driverless cars are cruising. Pratt says that means the competitions are a success. So even if the robots struggle to exit a car this year, their designers will learn. And when DARPA issues a challenge _ and invites the public to watch the results _ it means the Pentagon’s “mad science” division is serious about disaster response robots.